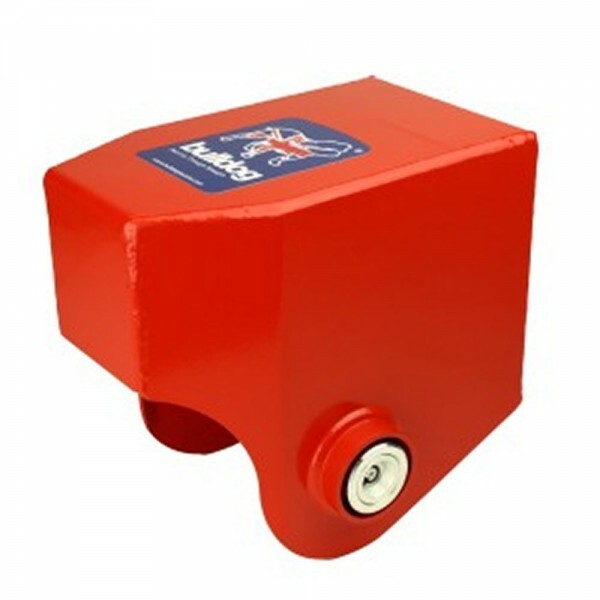 For caravan or trailer security whilst on tour or during storage. 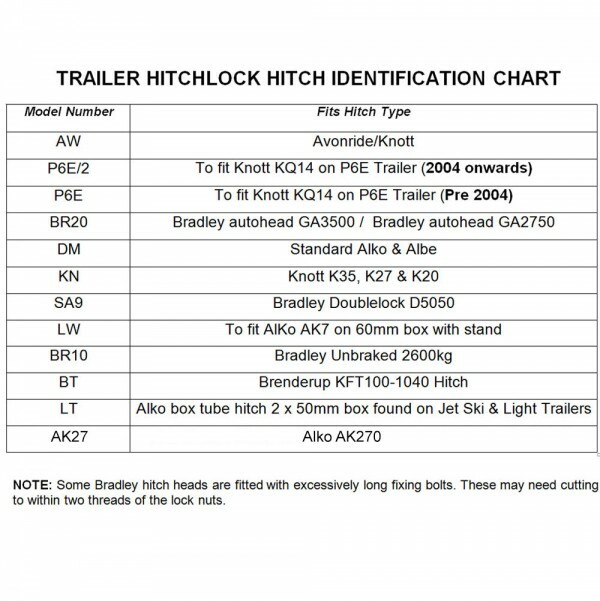 Hitch lock models available that can be used when the trailer is hitched up or unhitched using a false towing ball. Hitch locks provide effective, portable security when touring.